Robert is a fourth-year student at the University of British Columbia, working towards a Bachelor of Science with a specialization in Biology. He is an avid outdoor enthusiast who greatly enjoys diving, hiking and skiing. Additionally, Robert has a passion for nature photography and has been fortunate enough to travel to and photograph some amazing places, ranging from the bottom of the Philippine Sea to alpine meadows in Switzerland. He intends to incorporate his passion for photography with his biology background in an effort to spread awareness of the impact that human activity has on different ecosystems and the species. Growing up in the Canadian prairies, Robert had little exposure to ocean environments. 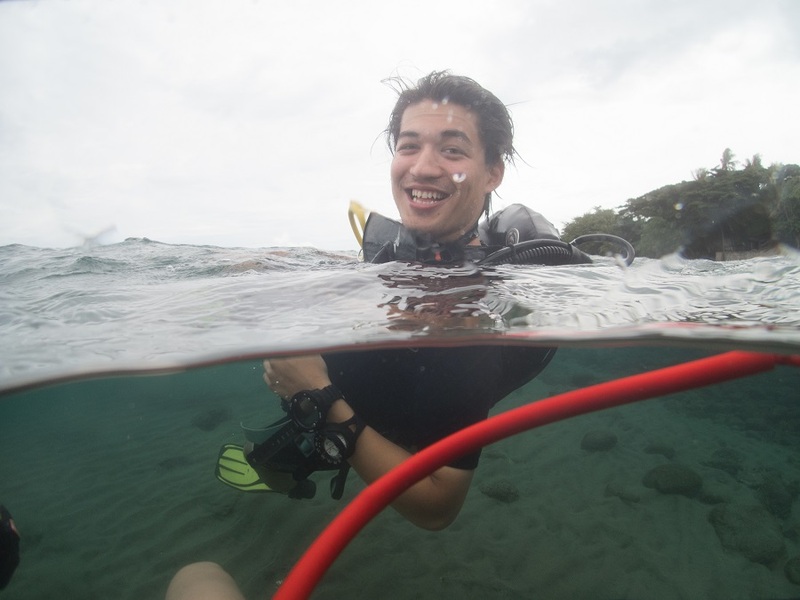 However, after moving to Vancouver for university and spending time in the Philippines as a research assistant, he quickly developed a love for the ocean. Robert is excited to join the Sea Around Us and continue his passion for conservation and research.